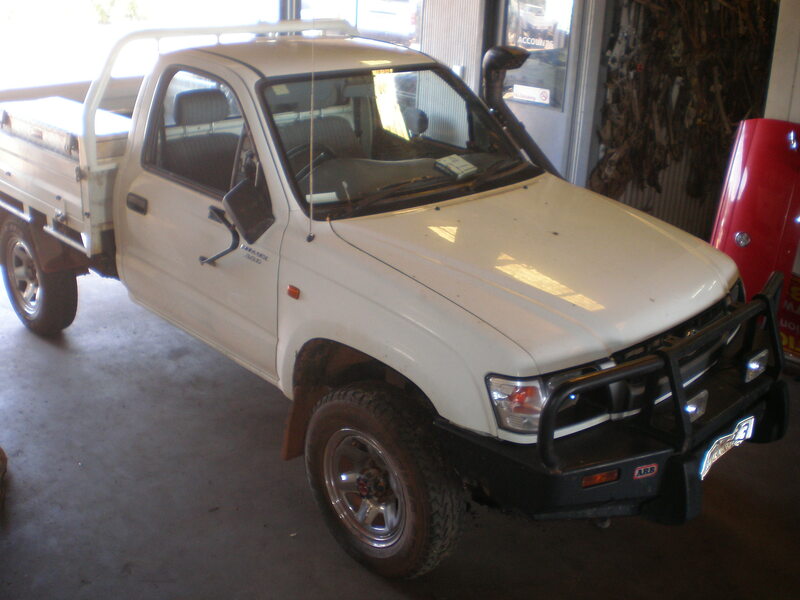 An 18 year old man has told Northern Territory Police – two Irish Backpacker’s stole his Toyota Hilux Ute and then crashed it at the site of Darwin’s War Memorial. But under further questioning by Officers at the scene of the crash, the teenager admitted he had made the story up. 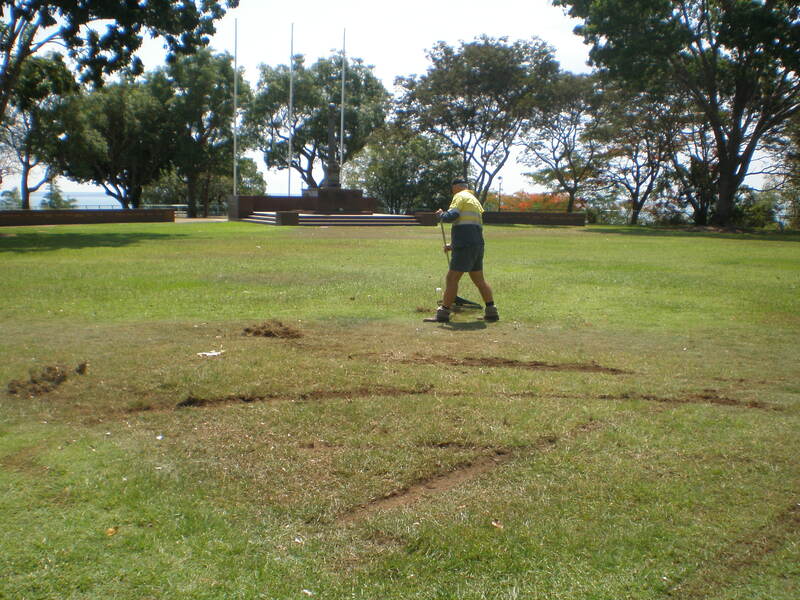 He told Police the crash occurred while he was doing donuts on the grassy area in-front of the Cenotaph, at the Eastern end of Darwin’s Esplanade. The right-hand side front wheels dug into the dirt at one stage and a shift in weight caused the Ute to roll onto its side. 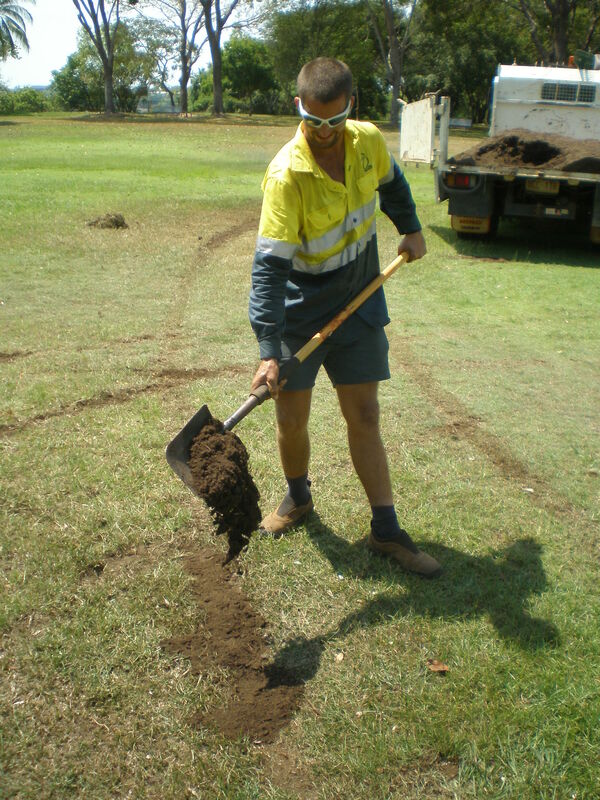 Darwin City Council workers spent several hours repairing the damage to the grass, filling in ‘wheel-rut’ marks left by the speeding car. 40 metres from the Cenotaph, the grassy area is used to seat the thousands of people who attended the Bombing of Darwin, ANZAC Day and Remembrance Day Celebrations each year. Darwin Lord Mayor Graeme Sawyer believes the damage to the Cenotaph was limited because the ground is still hard, just weeks away from the wet season. But Mr Sawyer is appalled by the behaviour of the teenager, considering the significance of the area. “You’d have to be pretty stupid wouldn’t ya … obviously alcohol played a part. But just the attitude of someone who’d do something like this”.. The Lord Mayor said. The 18 year old recorded a blood alcohol level of one point six three – more than three times the legal limit. Police have also impounded the teenager’s Ute for 48 hours, using new Northern Territory anti-hooning legislation. You are currently browsing the Justin B. O'Brien Reports blog archives for November, 2009.